On my island, we call da mörkin, it signifies the darkness. It is when night outweighs daylight so much our sun dares not elevate itself so shamelessly. And by the time we reach Yule, the Winter Solstice, it will just peep out by just a few degrees at its zenith. It will turn so lazy, it will just reach that “magic 5 degrees” and then returns to hide by ten to three. Nonetheless, we now know we are on a high cliff face that will gradually hoist us back to light. This word, da mörkin, derives from its Norwegian root, mørke. Like our neighbours from the deep fjords, we light candles (though we do celebrate St Lucy’s) inside our homes and toast to Yule. A time of merriment around tables, trees and loved ones (for the most fortunates). This year, I have adorned my home a little bit early to make sure I would be ready for Jul, Yule and aa. With that cosmic slide into da mörkin, December deserves scents and lights, music away from gales, high tides hail stones and skelping rain that falls horizontal. So I adorned my home with holly and pine cones to welcome Yule. Angels protect my home until Barbara and Conor decide to slip away from our shores. Like my good friends from the great fjords, I will celebrate on the 24th, with a good friend from Burra. And then repeat that Yuletide feast on the 25th in the comfort of my home, as my friend will join me in the afternoon… We shall sample a few goodies so seasonal and hope for both a little clemence from the sky. I know my Norskie friends will taste the same, as what they named Julestorm affect them too.We share that northern hellery after all… Just 24 hours delay between us. my very best wishes for a peaceful festive season, less terror from a sickened world – light to those who need it most. Everyday I light candles to remember that darkness can be vainquished – that there is light at the end of tunnels. frozen apple fae dy gairden. Never have I dared to think to see the magic of West Norwegian fjords in such crystalline light during autumn… According to my Norskie friends, this happens only “every thirty years”. One of them even called me a hildigris (lucky devil) when the tenth month of the year remains (with November) the wettest month according to statstics… I had to alter the content of my backpack before I flew. Magic names, warm welcomes and koselig slices of life awaited my eyes and heart. The term koselig, too often translated in English as “cosy”, does not feel adequate enough. It is deeper than this. It transcends into much deeper meaning that notably includes “warmth of the heart”. If you want to make friends with Norwegians, the simple phrase of gratitude for a shared time and their hospitality – Tusen takk. Det var kjempe koselig – could help you a great deal in that way. Back to magic names that have animated my heart for quite a while now. To the nomad that I am at heart, my sense of home turns into a linguistic triptych – hame, heim, home – that takes all its dimension. I have long learnt that home is not necessarily a place, but a feeling. Hame on my side of the North Sea, heim on the West Norwegian side, and home whenever I find my way back to the Scottish Highlands.Three places where I feel happy and safe. Amusing, amazing, as the tongue adapts itself to such feeling. On my initial voyage, time felt far too brief, even as an appetiser. And yet, it fed my appetite for this facet of Scandinavian culture that seems to be fashioned by the ruggedness of both sea, land and climate. Only now am I beginning to appreciate the Norskie way. And I love it. Six years ago, when Anita O. led me on board M/S NYBAKK, was I exposed to a brand new world. Nynorsk spoken – the “Viking tongue” as Per Kåre chants with such pride – the official language from Vestlandet (the Norwegian Westside that comprises Rogaland, Hordaland and Sogne og Fjordane) and although Stavanger is still uncharted in my life journey, the other two districts now taste like honey in my heart. AND what a journey it has been! From Flesland to the shore of Hardangerfjorden, via the E39 and a ferry… Magic ride in by ethereal autumnal blue. As majestic as last June! The poet returned to the slate table at R’s secret place to enjoy once again the magic of the farm in Hardangerfjorden. There, my first host offered me the space I needed to sharpen a little more the forester’s way of life at her place. I sat under one of her birch trees and watched leaves fall in a warm breeze, woodpeckers and jays off the old pear tree, blackbirds feed off fallen apples and listen to the tawny owl after dusk. On my arrival, I was welcomed by a white-tailed sea eagle flying over head. an encounter with a red squirrel animated further my pen. Veldig koselig! And in between, Bergen, the gateway to the fjords. To the islander and maritimer that I am, a harbour is above all the heart of it all. Last June, I walked it with Aneta, this time, solo. And reconvened with Vågen, Bryggen i Bergen, the very labyrinth of wood and salt that links Bergen to my island from Hanseatic times. The story of the fish, barrels, sailors and gold that could be made. A whole day in the great city to explore a little more. I stepped back in now more familiar gater (streets) and explored the rich culture Bergen offers. I lost myself inside several museums, incuding The Hanseatiskmuseet” and Kode. Whilst the former allowed me to peep into the local wealth woven by the trade of fish, the latter made me discover Norway’s Greats in fine art. Astrup, Dahl and Munch to name but a few. Bergen deserves so much more than a day or two! Friday night life proved both delightful and colourful in many ways, especially in fine company. I first photographed Oseana in June, and now in October. The Arts’ hub, coupled up with Restaurant and cinema really mirrors my one in Gutters’ Gaet… There, we walked from the heights of Os to reach water level, and enjoy a Saturday treat, a delicious prawn sandwich from heaven! R really relishes it :-). The stroll down and back keeps you fit, and lunch there is worth all its kroner! Very homely place too. And there, I stayed with my second hosts, Anita and François. They too said to come back, and I would feel “heime”. I did! And we shared so many delectable slices of life. Måløy… Vågsøy. Anita’s home town! To that effect, François offered me the ride to their new home. The ride north of 60N. Epic journey through tunnels and fantastic scenery that included Astrup’s country, Jølster, on the way. Unforgettable. Mesmerising. Hello, hei, Sogn og Fjordane! Mighty Sognefjorden and amazing land and water scapes awaited us in sheer splendour. Really unforgettable. We reached our destination in early evening and stayed overnight at Anita’s parents, Ingrid and Magne. Third fabulous koselig welcome. Accentuated by Ingrid S Nybakk and Tanya Myhre with whom I reconvened since their last trip to Lerwick! We left before dawn the following morning to drive back to Fana. Tusen takk, venner! EPIC initial exploration of Anita’s county, and now I know my next visit will have to include a return to her homeground as well as the Bergen peninsula and fjords. And if I did not meet everyone from the Nybakk clan on this occasion, there will be time for a reunion soon. Meantime, I was lucky enough to reconvene by Anne Mabel and Arve Nybakk in Bergen for a day. Another precious unforgettable moment..
Hmmm. So much happened in October. So much love felt on this side of the North Sea. There is now poetics unfolding, brand new pages to be written, as well as a collection of verse to fashion.It has begun last June. It is now flourishing. Histoire d’amour, love story. Last June I flew to Hordaland to be by their side. In nine days’ time I shall return and reconvene with this other side of the sea. I remember François speaking of belonging to the clan. I know I do, and cannot wait to step out of the plane in Bergen. Somehow it begins to feel like a Viking’s homecoming, hamefarin. September, month of smiles and tears. Yesterday, I congragated with friends and fellow writers from the Westside as well as the Waas community to say agoodbye to one of us. I loved the way his son spoke of my friend, and the way Janet somewhat managed to conceal some of her grief. The service was very poignant. I, among so many of us, will miss the good doctor who animated our monthly friday nights in Weisdale, as well as the many facets of everyone who was connected to his life. But he lives in our hearts, and his writings testify the life journey of a very brave, adventurous, life and children loving man. Rest in peace, Robin. Weeks fly like lit gun powder; fridays tear down the pages of our almanacs like a develish, untamed child too eager to rid of school days. And the sky follows suite. Little have I noticed sunsets and sunrises shifted on the the great cosmic clock… That daylight had begun to shrink. The island now unveils those autumnal hues. A more difuse light now clads everything on the island. The sky awaken and talks again. Whereas swans are starting to flock at Spiggie, others are thinking to go… Northern wheatears, pied wagetails and meadow pipits, together with a few swallows still grace our fence posts, road verges and fields… Though they too will depart from our shores and let others replace them for the darker months ahead. That juvenile northern wheatear will home itself south of my eyes for a few months, should it survive that great epic maiden flight south. I feel somewhat eager to reconvene with our winter visitors, whilst already marvelling at eclipse or winter plumage from some of our local avian friends. Guillemots certainly are noticeable from Gutters’ Gaet or Bressay Sound. And if observation feels rather limited during weekdays, the odd visit to harbours, lochs, fields, voes and wicks (bays) rekindles that pleasure. And as nothing remains the same, September will vanish in flames, and let October take over. With the tenth month, I too will trade land and migrate for precious time to the other side side of he North Sea, as I will reconvene with friends and fjords. That second collection of verse demands so, as my heart does. With October, the more prominent return of darkness… And the almanac will obey the laws of the universe. Name your poison, I’ll name mine. Tai Strike is fundraising again for a good cause. She’s a nutty one but I love her as much as I am proud of her. She is renowned for her veterinarian and athletic prowesses… From time to time, she trades her sthethoscope for a mad challenge, including skydiving. This time, she is taking back to the water… And she is prepared to swim for marine wildlife. Help her on the way, and please, just give. Thank YOU. I did not know what to expect. Extreme Light North based at my favourite headland, Sumburgh Head, and so very aptly at my favourite lighthouse, where a troupe, led by Clare Duffy, has a very precise project. 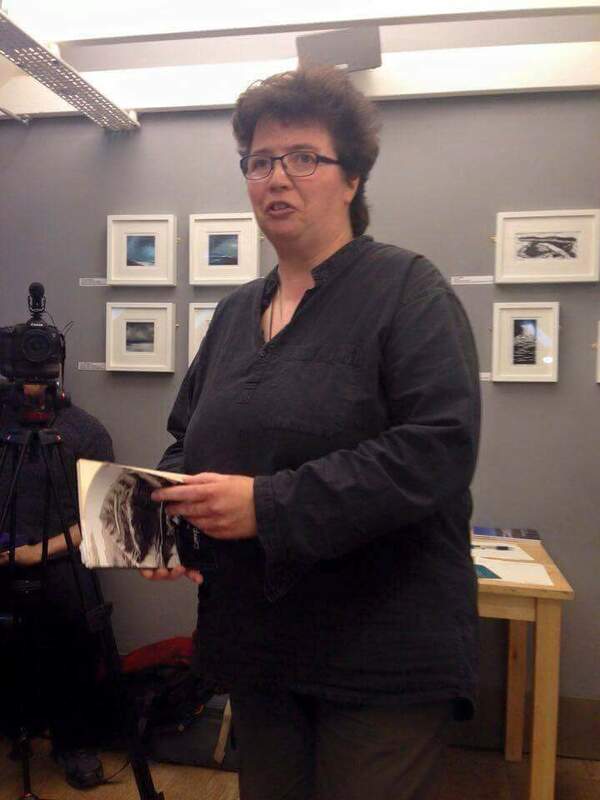 Performance art instigated at Shetland level by our Shetland Library Reading Champion, playwright & artiste extraordinaire, Jacqui Clark – in which light is celebrated in collaboration with Clare Duffy & her troupe. On a more personal note, Sumburgh Head has a very special place in my heart. The most southerly headland from da Auld Rock, the place where I twice worked as an Assistant Warden for the RSPB in the early 2000s, a place I celebrate as a poet, and share with the rest of the world. A place associated with dreams and adventures. And when I think adventures, RLS springs to my mind like a boomerang. After all, his grandfather has left luminous prints with his family of lighthouse builders! So all in all, it felt a pretty funky night to the wildest audience! 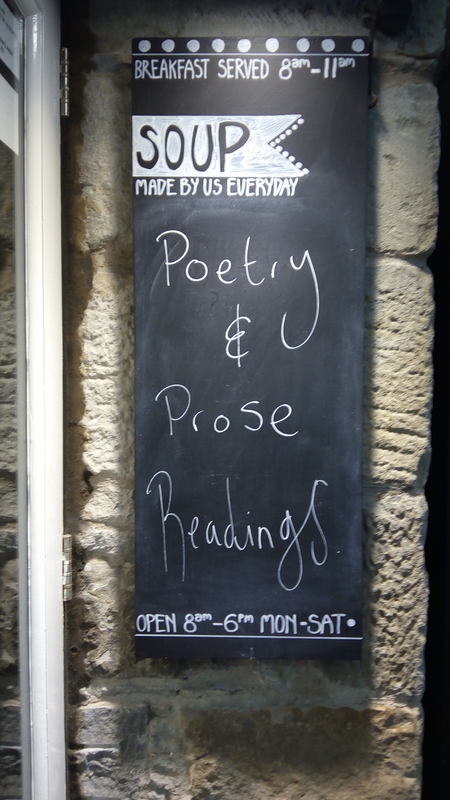 Open air poetry reading… Both ethereal and fab fun! With gracious thanks to Jacqui Clark and Lucy for nurturing me at such event. Local actors are preparing with Clare Duffy’s troupe for a very special event. There is an upcoming art performance on the 28 August at Sumburgh Head. Grab a ticket and come along. Sumburgh Head, 18 Aug 2016. When writers meet, share and offer work, words and more, Poetics shine. On the ninth day of July, such thing was done. Inside the stones of the long house, by the harbour, we gathered on shiny floorboards on the first floor, where a mix of faces beamed with delight. Familiar ones – Kevin, Doug, Marsali, James and Debra… And then new ones who smiled and unleashed most kind words. Among them, the co-editor of Shetland Create, Angie, the grand orchestrator of it all, welcomed us all, eager to meet us in the flesh. What a splendid night we all had. 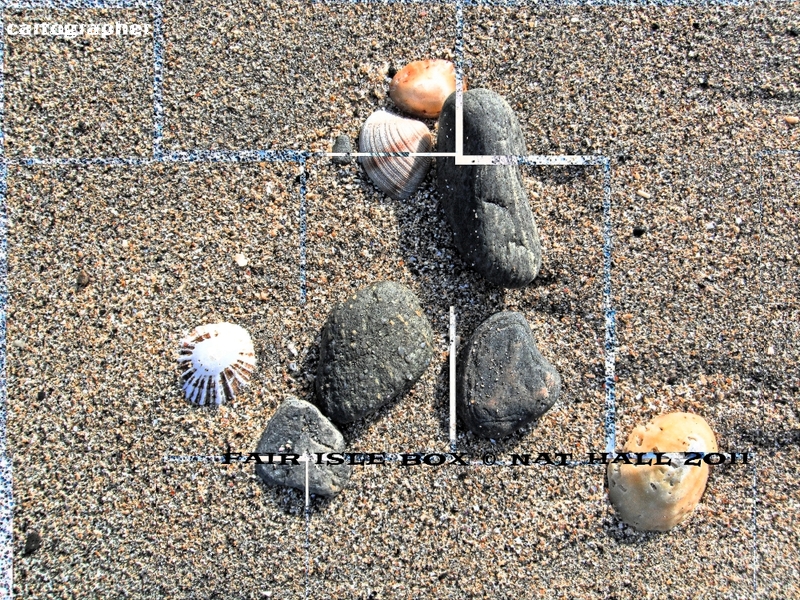 One by one we shared words created on the very island where we walk and draw inspiration from. With such theme as home, selected verse from Compass Head felt so very apt on the night. Fabulous slice of life shared in the warmth of Lerwick’s Peerie Shop Café – a place where I still come to write – in fabulous company. Havra, celebrated once more, shining in the limelight, this time thanks to Scottish poet Sally Evans via her blog & brainchild, keeppoemsalive, and featured along other poets Sally enjoys. Connected to the great Scottish family one more time.